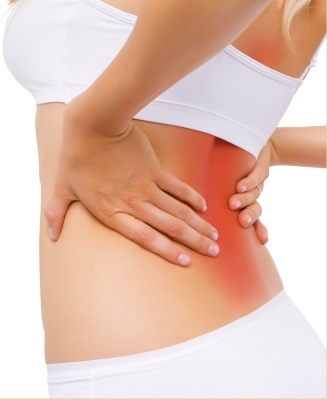 We provide Muscular Therapy to help with chronic pain and injuries. 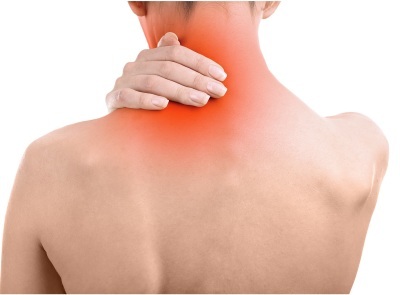 The therapy sessions focus mainly on the affected area such as shoulders, neck, knee or hips. The session can vary from using heat or cold therapy plus manual manipulation of the muscle. 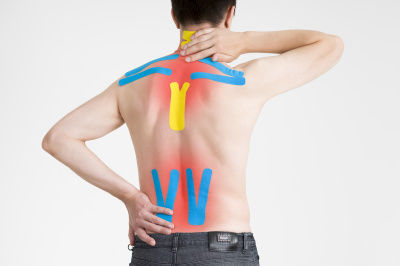 Kinesiology Tape is used if required for the therapy. Stress Management Therapy focuses on helping reduce muscular tension caused by daily stress and physical activity. Swedish, Deep Tissue, Prenatal and Sports Massage are some of the techniques used for Stress Management. The session includes Aromatherapy, Hot Stones and Hot Towels upon request at no additional charge. The therapy can be for 1hr to 2hr depending on the client's need. We provide a full 60, 90 and 120-minute hands-on massage. The name Empowerment came from the strong belief that when a person is free from physical pain that person can achieve any goal they set their mind on. When we have physical pain, we cannot function physically or mentally to our full potential. Physical pain can make a person feel depressed, anxious and even hopeless which can lead to more problems. Here in Empowerment our main goal is to help reduce the physical pain of individuals who want to empower themselves to achieve any goals they have.